European lawmakers plan to water down a European Commission plan to guarantee bank deposits, according to a draft report seen by Reuters, throwing up another hurdle to regulators’ plan to boost savers’ confidence and the financial sector. 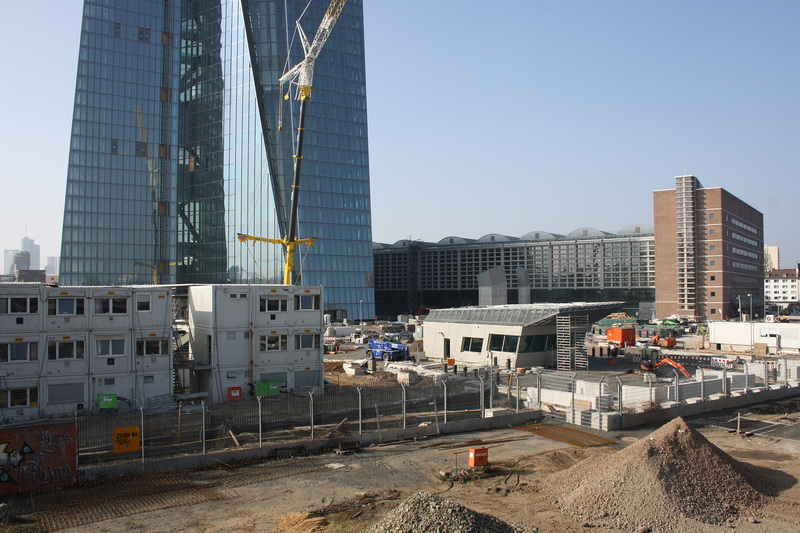 The proposed European Deposit Insurance/Reinsurance Scheme (EDIS) is seen as the third element of a European banking union aimed at reinforcing the banking sector in the wake of the 2008 global crisis. 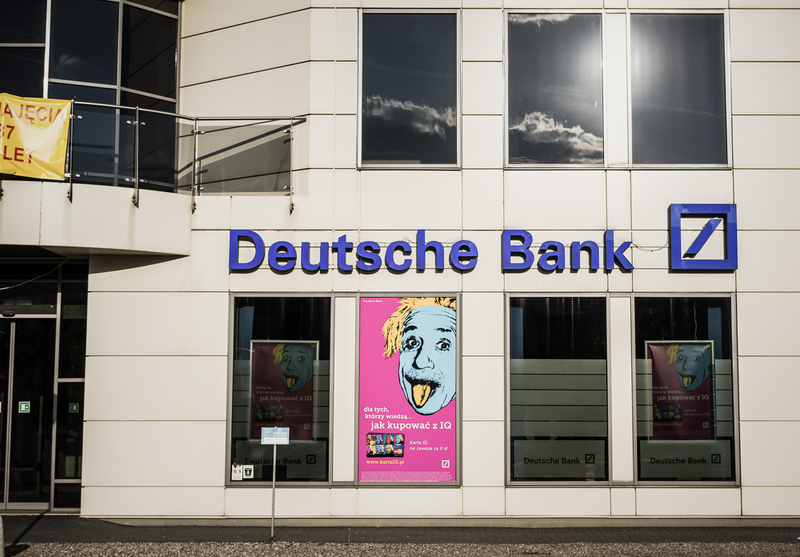 The plan envisions deposits up to €100,000 in any euro zone bank being guaranteed with funds from national schemes, but it has drawn criticism from some quarters, with Germany viewing it as an unfair pooling of risk. The Commission has proposed that bank deposits within the EU up to €100,000, no matter which bank or country they are in, should be guaranteed by 2024 by a European fund. But others, especially Germany, think the European scheme is going too far as it is, because they do not want their own national funds guaranteeing savings in other EU countries. The report seen by Reuters was drafted by the European Parliament’s economic and monetary affairs committee and suggested a number of changes to the Commission’s plan, indicating that some lawmakers have doubts about its effectiveness. While the EU executive’s intention is for EDIS to evolve into a fully mutualised co-insurance scheme over a number of years, the document said that lawmakers believed this could happen only if and when certain conditions are met. German chancellor Angela Merkel reluctantly accepted on Friday (18 December) giving a green light to start discussions on the European deposit insurance scheme, the remaining part of the banking union. The committee also doubted whether a common fiscal backstop would break the so-called “doom loop” between over-indebted sovereigns and over-extended banks. Lawmakers also want 50% of the money to remain in the national deposit guarantee systems, 25% in a risk-based sub-fund and only 25% in a joint-risk fund. The Commission, meanwhile, wants the EDIS to take control of guarantees for all covered deposits in the euro zone by 2024. Georg Fahrenschon, head of the German savings banks association (DSGV), welcomed “the change of course in the debate about a European deposit protection fund” and reiterated his opposition to the idea that national deposit schemes have to help out each other. In 2012, as part of a longer term vision for economic and fiscal integration, the Commission called for a Banking Union that would place the banking sector on a sounder footing and restore confidence in the euro. 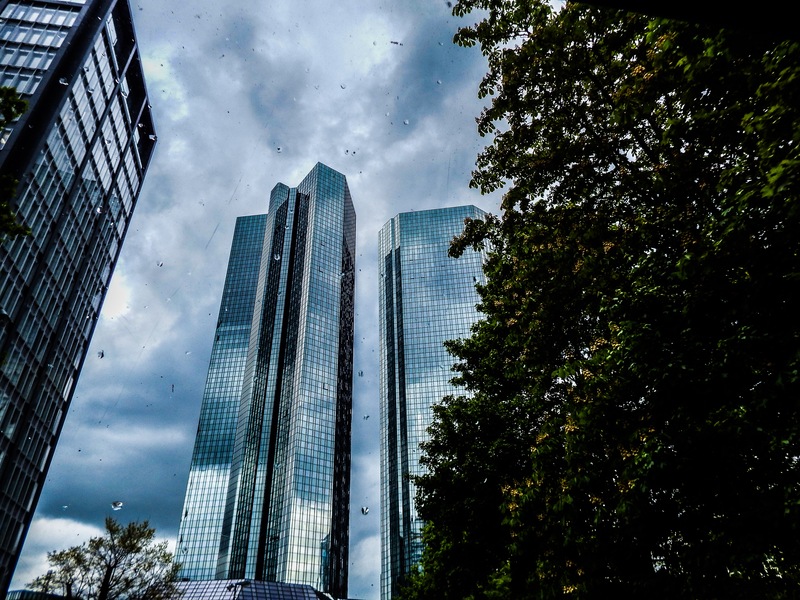 The Banking Union was to be implemented step-by-step by shifting supervision to the European level, establishing a single framework for bank crisis management and, a common system for deposit protection. While the first two steps have been achieved by the establishment of the Single Supervisory Mechanism (SSM) and the Single Resolution Mechanism (SRM), a common system for deposit protection has not yet been established. In order to strengthen eurozone governance, the presidents of the European Commission, the Council, the Eurogroup, the European Parliament and the European Central Bank were invited to combine their efforts to prepare the "next steps for a better economic governance in the euro area". 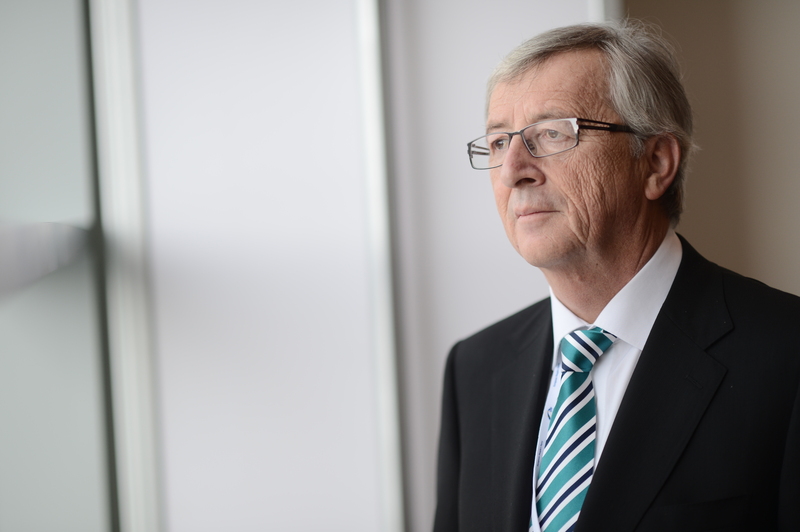 The Five Presidents' Report of 22 June 2015 and the Commission's Communication of 21 October 2015 included as the most significant priority for a first stage of eurozone reforms (without a treaty change) a European Deposit Insurance Scheme (EDIS), the missing pillar of the Banking Union. While national deposits guarantee schemes are already in place and provide for the protection of €100,000 per person/per account per bank, they are not backed by a common European scheme.